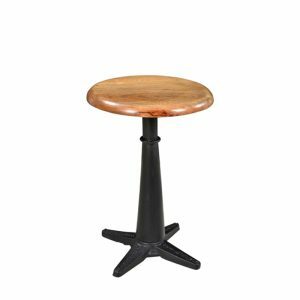 This is iron stool with wooden top, wider base, adjustable hight of stool for sitting with dining and bar. 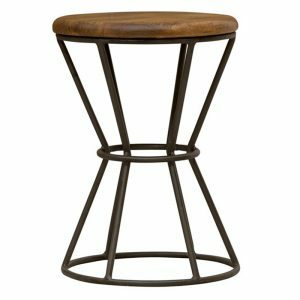 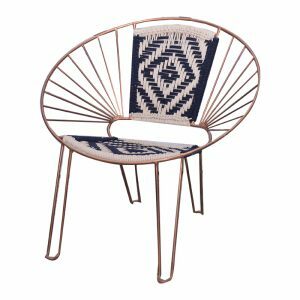 Online Sheesham wood, Rosewood,Hardwood, industrial stool, vintage stool, bar and restuarent stool, furniture store now available at Bangalore, Chennai, Hyderbad,sikandrabad, kolkota, Mangalore, Kengeri, Bhopal, Hosur, Tumakuru, Hoskote, Rajanukunte Ujjain, Kolhapur, Mumbai, Satara, Lonavala, Indore, Pithampur, Mhow, Dhar, Pune, Pimpri, Cinchwad, Lavasa, Kondhwa, Goa.Karad, Ahmednagar, Nashik, Delhi Ncr, Gurgaon, Greater Noida, Noida, Ahmedabad, Vadodara, Surat, Jaipur, Udaipur, Kota. 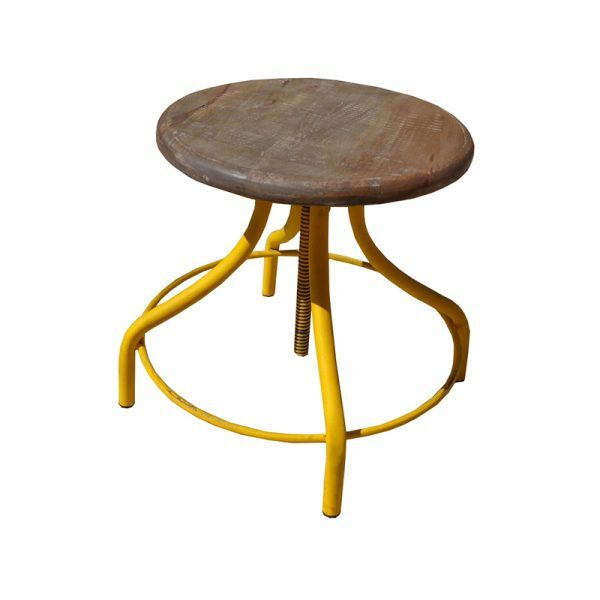 This is cast iron star fish design base with wooden top stool. 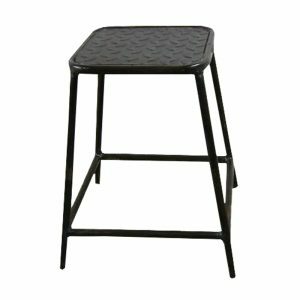 Hight of stool is adjustable. 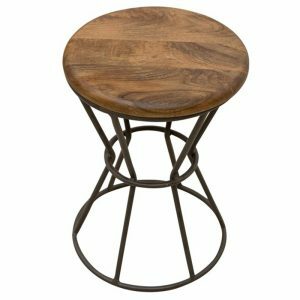 It is decorative side table. 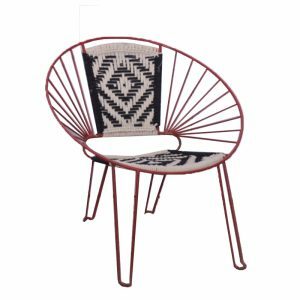 Online manog wood, Hardwood, furniture store now available at Bangalore, Chennai, Hyderbad, sikandrabad, kolkota,Mangalore, Kengeri, Bhopal, Hosur, Tumakuru, Hoskote, Rajanukunte Ujjain, Kolhapur, Mumbai, Satara, Lonavala, Indore, Pithampur, Mhow, Dhar, Pune, Pimpri, Cinchwad, Lavasa, Kondhwa, Goa.Karad, Ahmednagar, Nashik, Delhi Ncr, Gurgaon, Greater Noida, Noida, Ahmedabad, Vadodara, Surat, Jaipur, Udaipur, Kota.